The Byomic BYO-30 is pre-eminently a study microscope. The microscope has a sturdy metal casing and comes in a convenient wooden case. 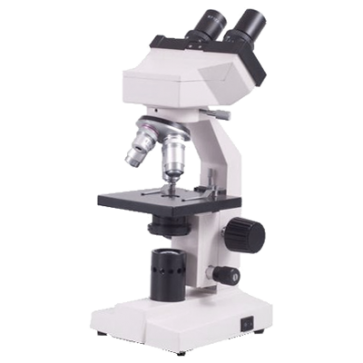 The microscope has a magnification range of 40x to 400x and comes with three different DIN achromatic objectives with a magnification of 4x, 10x and 40x and a N.A. 0.65 condensor with a pie chart. The BYO-30 has a 110 x 120 mm metal stage. With two object clamps it is possible to clamp your slide securely to the stage. 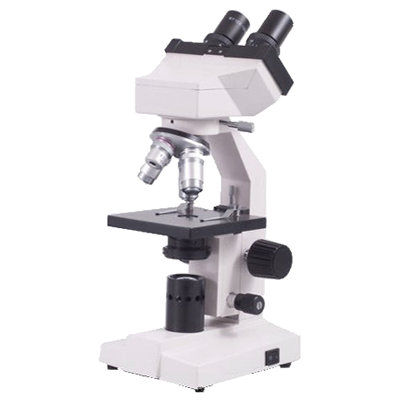 The microscope is equipped with two focus wheels for coarse- and fine focussing. This allows you to work very accurately. All optical parts of the microscope are equipped with an anti-fungus coating. The BYO-30 is a popular model which is very suitable for schools and starting hobbyists.